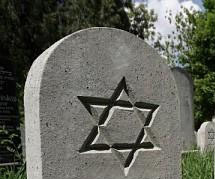 Marion Jerry, 90, of 4101 E. Genesee St., Syracuse, died Friday at the Jewish Home of Central New York. She was born in Syracuse. She worked with her first husband, Bernard D. Richman, in their family business, Richman\'s College Inn, on East Genesee Street. She wrote a column, "Marion\'s Shopping Tips," for a Syracuse newspaper in the 1930s. 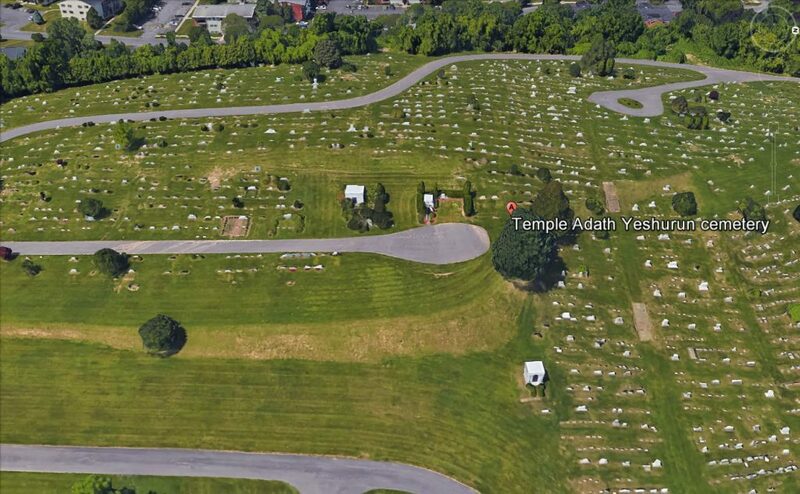 She attended Temple Adath Yeshurun, and was past president of the Onondaga Post 131 Jewish War Veterans Auxiliary and a member of the Sisterhood of Temple Adath Yeshurun. Bernard Richman died in 1974. Her second husband, Phillip Kassel, died in 1979. Her third husband, Max Jerry, died in 1998. Survivors: Two daughters, Carol Richman Wandner of Jamesville and Linda Perry of Eagan, Minn.; a sister, Pauline Cohen of Fayetteville; four grandchildren; one great-grandchild. Services: 10 a.m. Tuesday at Birnbaum Funeral Chapel. Burial, Adath Yeshurun Cemetery.